Do you remember "the moment you knew?" I do. It was May 15, 2001 to be exact. I stared at the test over and over again, turned it in several directions in hopes that it would change. Each position yielded the same result...POSITIVE. I was for sure it was a dream. Was it positively positive? Was there a chance that I had missed a step and done it all wrong? What exactly did this all mean? Just like that, a plus sign changed everything. I was literally creating an 'addition' (+) to my family. The results were in, and I was voted to be a mommy. Sure I wanted a recount, but in my mind (and belly) I knew this was the real thing. I was in fact, pregnant. At a time when most people should be happy, I was visibly shaken. Torn. 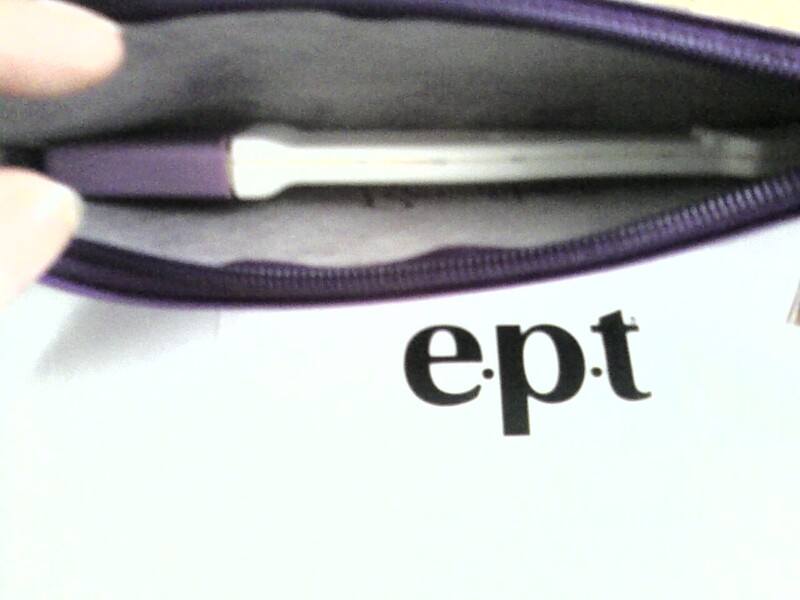 Lonely. Confused. Scared. Frightened. Numb.I was young and searching for my own identity. The thought of bringing another human being into the world presented a pressure like no other. It took a few days to process the results. For the next several months, I would be the vessel for this life. I felt honored to be blessed with this miracle, so I embraced my journey and prepared myself for motherhood. I documented my journey in a simple book that someone had given to me. It was extremely helpful. 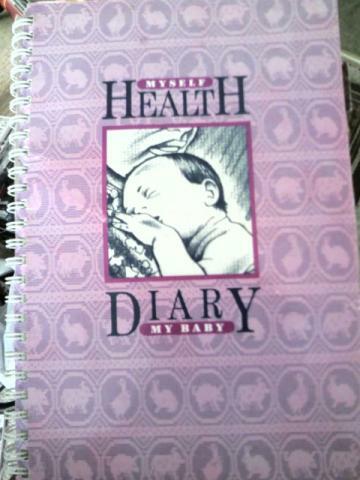 I must have made notes on every step of my pregnancy. I recorded my weight, what I ate, how I felt, the size of my belly, doctor's visits, letters to the baby, pictures, and whatever else I could possibly imagine. 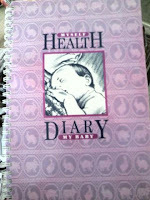 Reading it today makes me cry, laugh, and applaud my efforts to capture my then baby's life before he was born. Even though the line on the pregnancy test has faded a bit, I'll never forget the moment I knew. e.p.t. has introduced the keepsake case and products. 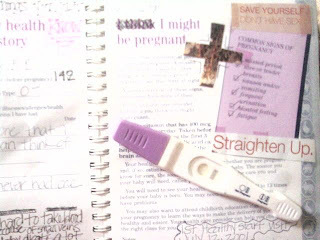 This was not available when I took my pregnancy test, but now I am happy to report it is now stored in a keepsake case. The fun doesn't stop here. If you want to share The Moment You Knew, join Mom Central on Twitter. 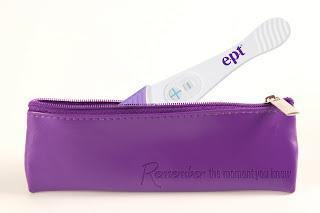 Why: To share pregnancy memories, keepsake ideas, and have the chance to win $50 and other cool prizes! Questions? : Contact Allison at aparker@momcentral.com.